The BCCI has decided to announce India's World Cup squad eight days prior to what was initially decided. The national selectors led by M.S.K. 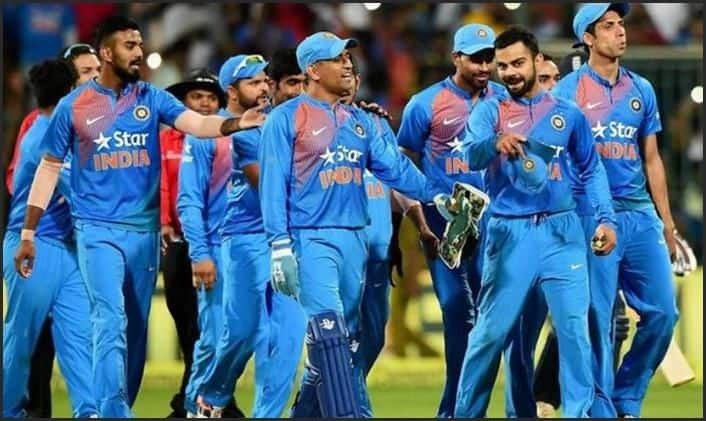 Prasad will meet on April 15 in Mumbai to pick the squad for the 2019 World Cup in England, starting May 30. India are considered one of the favourites going into this edition of the World Cup. “The selectors wanted to take it easy as they had time till April 23 to send in the squad for the World Cup. 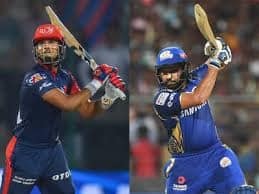 With the IPL on, it always helps to see how some of the boys are playing,” the official explained. The fourth pacer’s slot is something that the selectors will be sweating over as someone like a Navdeep Saini has been very impressive in the IPL for Royal Challengers Bangalore. Skipper Virat Kohli and coach Ravi Shastri’s input will definitely be asked for before a final decision is made.